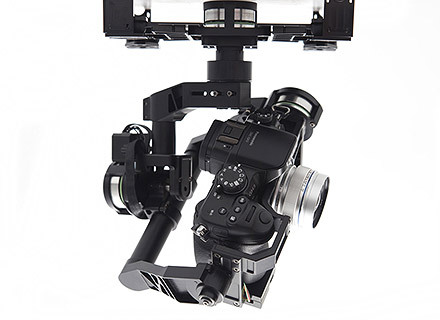 The DJI Zenmuse Z15-GH3 Gimbal is another breakthrough in gimbal systems with a 5 fold increase in control Precision. 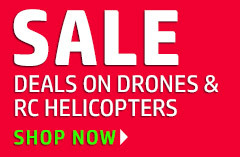 When used in combination with the new S800 EVO it makes the best choice for pro filming and aerial photography. 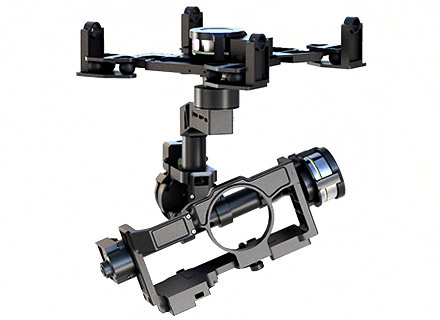 The Zenmuse Gimbal system has three types of control modes, which are Orientation-locked control mode, Non Orientation-locked control mode and Back to Mid-point mode (Horizontal mode). 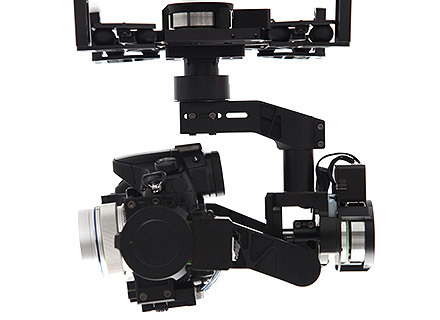 The 3-axis Zenmuse Gimbal system has a creative mechanical design. The control method is simple and easy to use, the moving range of your transmitter stick controls the relative rotation speed. 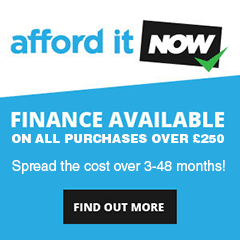 All the wires of the power and signal lines are integrated into the tubes of the Gimbal, which means the axis can rotate without any limitation. 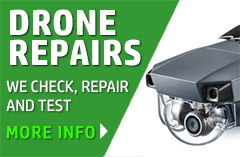 Due to years of dedication, DJI has achieved for their UAV autopilot systems a perfect attitude-stabilized algorithm, which, together with the highly-precise induction devices, can perfect performance of attitude control. 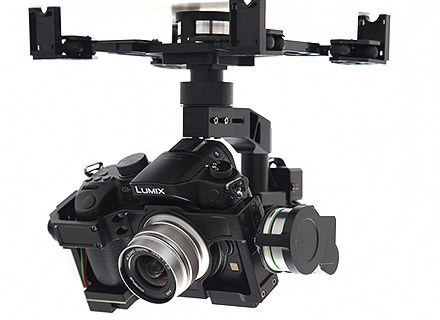 The Zenmuse Gimbal system is perfectly matched with the Spreading Wings S800, the S800 EVO flight platform, the flight controller A2 and WooKong-M for multi-rotors.